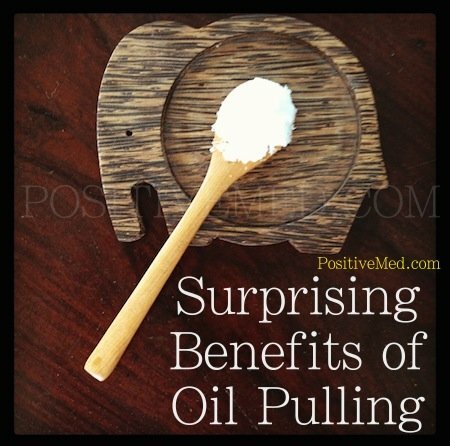 It seems “oil pulling” has tipped over into the mainstream media. I’ve been hearing about it everywhere from ABC News articles to E! News. 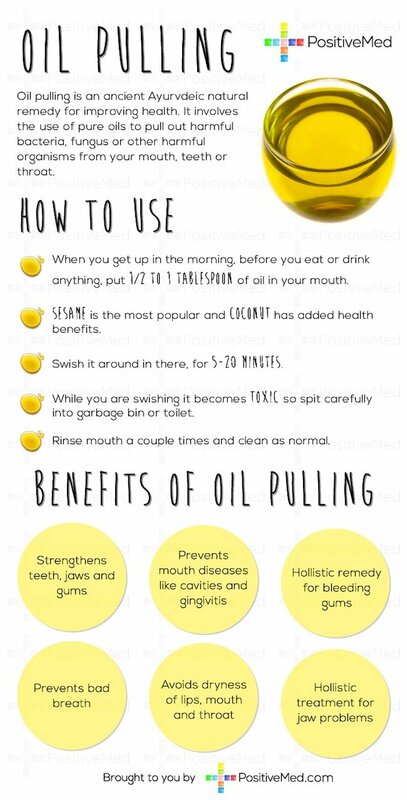 Oil pulling is something I’ve been practicing for about a year and a half, but it’s one of those strange things I didn’t want to tell anyone about. Now that it’s becoming a little more mainstream, I think it’s a good time to dispel any unwarranted hype and explain the real benefits. 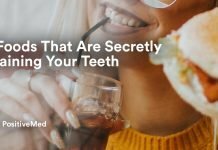 The idea is to swish oil around in your mouth for up to 20 minutes to kill bacteria. 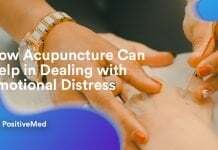 It is said to “pull” bacteria out of crevices and into the oil. I generally only oil pull when I have a cold. It works very well to clear my sinuses! 1. Choose your oil. You can choose extra virgin cold pressed coconut, sunflower or olive oil. Many prefer coconut oil. 3. Swish around in your mouth for 5-20 minutes until the liquid is white and cloudy (Ugh, I know. Typing that was painful enough). You might have to work your way up to 20 minutes until you get used to it. Don’t do it much longer than 20 minutes because you don’t want the bacteria to be re-absorbed by your mouth. 4. Don’t swallow! The oil will be full of bacteria. Spit into a trash can so you don’t clog your sink. 5. Rinse your mouth with water, then brush your teeth to remove remaining bacteria. 6. Tip: a shower is a good place to oil pull. The warmth will help open your sinuses, the timing is right, and you’ll be distracted so you won’t focus as much on the taste.